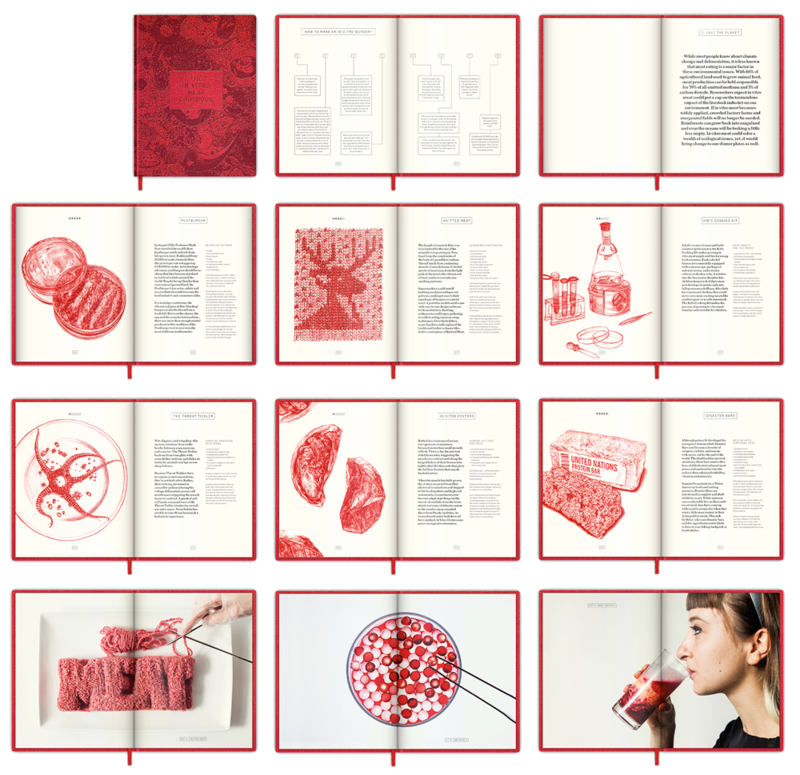 The award-winning In Vitro Meat Cookbook presents 45 recipes that could end up on our plates in the future. 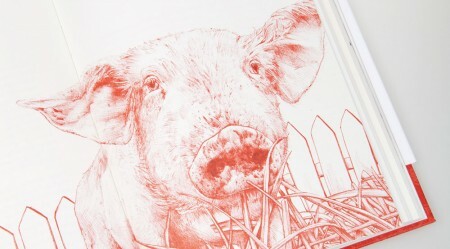 These delicious recipes are beautifully illustrated and supplemented with articles, interviews and special features about today’s meat and the meat of tomorrow. 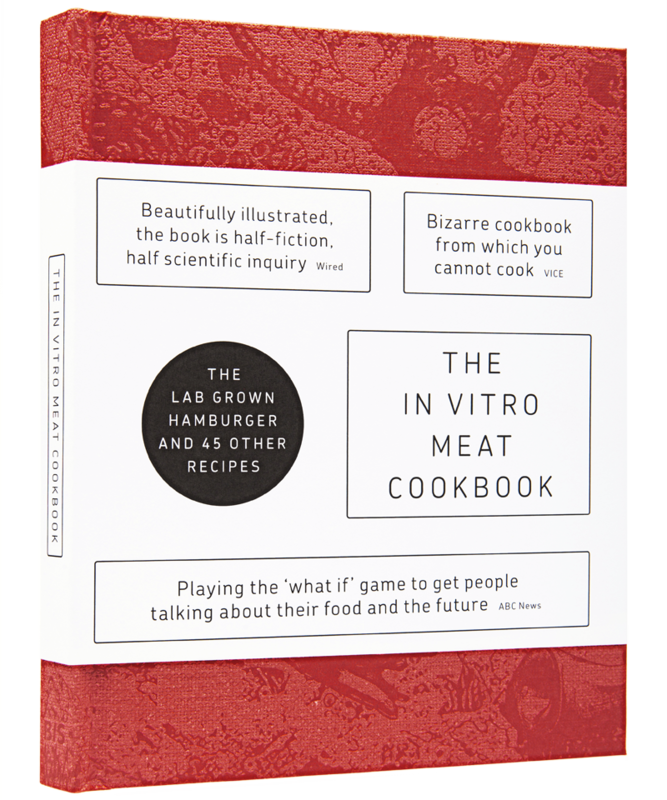 As in vitro meat is still in development, you won’t be able to cook the recipes (yet), but there is no doubt that they will spark plenty of discussion.